Our team has been serving the Concord and Charlotte area for decades and it is a place we consider home. 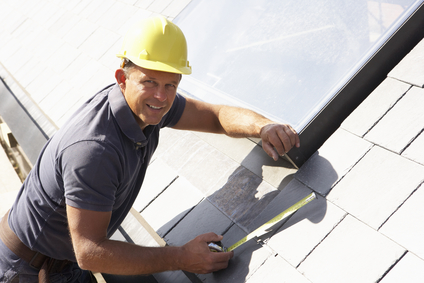 We strive to offer honest, affordable and reliable roofing services to our neighbors here in Concord NC. We are a team made up of lifelong Concord roofing contractors that have a lot invested into our craft. The pride we take in our work is unmatched by any other roofing company in the area. Over the years while working with local business and home owners we have had the pleasure of building up relationships and establishing trust. This can be seen in the amount of work we receive through referrals. Our wide range of experience working on many different projects gives us the ability to work on all types of jobs whether it be new construction, commercial, residential, repair, replacement and more. We treat any job… big, small or in between, with the same level of care and professionalism. Our aim is to leave you as satisfied and proud in our work as we are… and we take a whole lot of pride in what we do!